When we launched SEOProfessor's Ernakulam office dedicated for training on Search Engine Optimization and Internet Marketing, lot of people asked us for online training. We were reluctant to start any online SEO training due to the additional work involved in setting up the virtual class rooms to offer quality training without losing the effectiveness. Finally we have sorted out all issues and are ready with our online training courses. We offer courses at various time zones that much the time zone of various countries. Each online course on SEO and Internet Marketing will have 20 sessions. All sessions will be 2 hours each. All sessions will be live sessions with the SEO and Internet Marketing guru Tony John. You may ask questions and get clarifications. You want to be the only participant in a training session so that you will get 100% attention from the trainer and get all of your questions answered? We offer one on one training sessions. In this case, you will be the only participant and you can choose the curriculum from the list of options. You may go at your own pace and can request the trainer to spend more time one any specific topics and ignore some topics that are of not interesting to you. Also, you can have flexible timings and flexible hours for each session. The online training include 6 months free support. Regular online sessions will be held from Monday to Friday, 8 AM Indian Standard Time and 5 PM Indian Standard Time. Other timings also can be worked out. In case of trainees from other countries, we can work out a suitable time zone. Hours: 20 hours total at flexible timings. 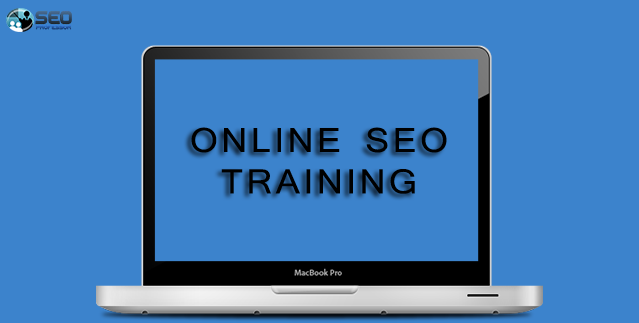 For one on one SEO online training, we can directly discuss flexible training hours. We offer a special package for college students. If you come as a group of 5 or more, we can offer you a special package of Rs 3,000 per student. The entire group (up to 8 trainees) has to attend the training from a single computer. However, each of the trainees can get individual help through chat, phone and email. Also, the practicals will need to be done by each individual in the group and should be submitted for review. When we develop blogs as part of the training, each member of the group has to create separate blogs. Each member of the group will be issues separate SEO training certificate at the end of the training.